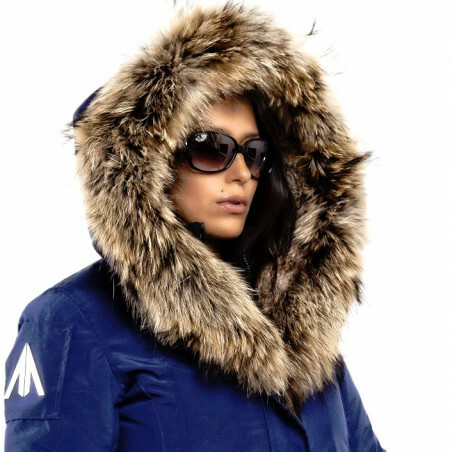 Parkas, Bomber Jackets & Puffer Jackets Arctic North for Women There are 14 products. No closet is complete without a 'Women Puffer Jacket Sicilia-Shinny Arctic North Camel'. It has a great fit that every woman would love to wear! No closet is complete without a 'Women Puffer Jacket Sicilia-Shinny Arctic North Cobalt'. It has a great fit that every woman would love to wear! No closet is complete without a 'Puffer Jacket Women Sicilia-Shinny Arctic North Grape'. It has a great fit that every woman would love to wear! No closet is complete without a 'Women Puffer Jacket Sicilia-Shinny Arctic North Tomato'. It has a great fit that every woman would love to wear! No closet is complete without a 'Puffer Jacket Women Sicilia-Shinny Arctic North White'. It has a great fit that every woman would love to wear! The modern pace of life compels us to think through your wardrobe to the smallest detail, to give priority to the comfort of a capricious fashion, look for versatile clothing options that will suit for all occasions. 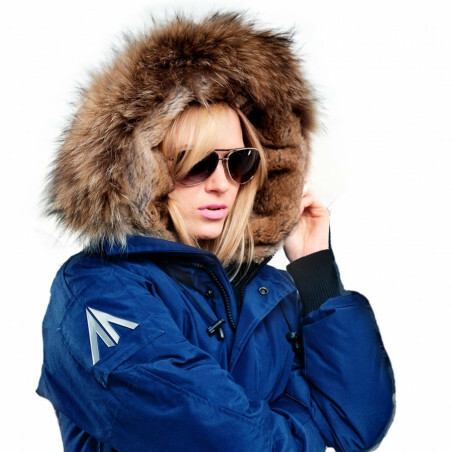 Initially the brand Arctic North was oriented to have the most popular male models - winter jackets, but now the company is focused completely on all buyers, including women, living an active lifestyle and prefer to a sport style and comfort throughout. The amazing women jackets are warm clothes that are used both to conquer the mountain tops, and go to work. See also warm Arctic North men's outerwear & winter Arctic North accessories, cool Arctic North bomber jackets, stylish Arctic North puffer jackets & great Arctic North parkas, which makes for a superb gift. Feel comfortable in a bitterly cold weather. Get winter outerwear at the clothingmonster.com!